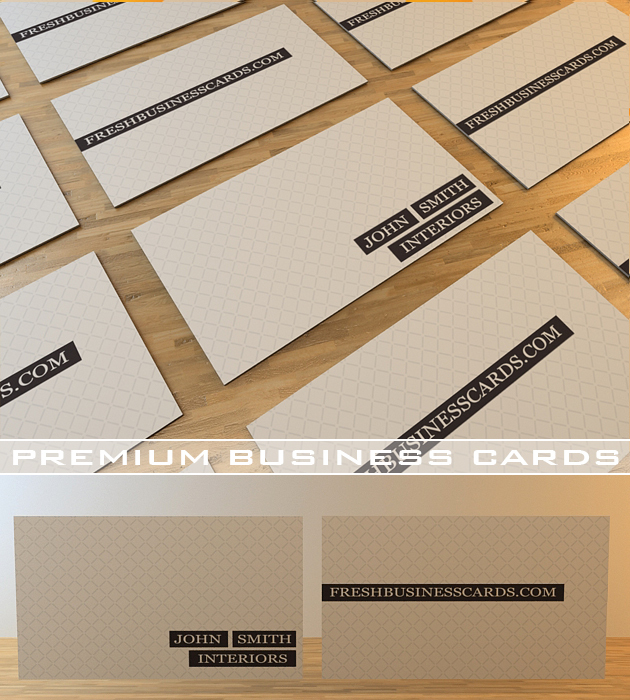 A clean and beautiful business card with a professional look. It’s elegant style will work for any type of business. Stylish and elegant, this business card will give you a new identity. The font used is very luxury and eye-catching, creating feeling of class and professionalism.